Private jet charter Dallas available worldwide 24 hours a day, 7 days a week. Charter a private jet to Dallas and surrounding destinations with our industry-leading brokers, offering simple, pay-as-you-fly private jet services in Dallas and throughout Texas, Oklahoma, Missouri, and Kansas. Request a free quote and gain instant access to thousands of private planes for flights to/from Dallas, with services reaching any domestic or international destination. We also arrange empty leg flights, private medical transportation, pet-friendly jet charters, and we assist with jet card memberships, aircraft sales & acquisitions, private jet management & marketing, air cargo service, and more. All of our Dallas jet charter brokers are in the United States and available via phone and email 24/7. For hourly charter rates and availability on private jets, call us directly at +1-888-987-5387. You can also e-mail us for a free charter quote for flights to/from Dallas, or inquiries about jet cards, aircraft acquisitions, and private plane management for individual and corporate aircraft owners. Dallas is one of the largest centers for industry in the American South, home to one of the highest concentrations of Fortune 500 HQs and offices in the United States. That also makes it home to one of the busiest commercial airports in the world. Don’t let business or first-class commercial travel ruin your net trip. Avoid the traffic at DFW by chartering a private jet to Dallas Love Field (DAL), quickly arriving using one of six private terminals. We can also arrange private jet charters in Dallas using more than a dozen airports in the DFW metro area. By utilizing airfields focused on private aviation, business & leisure travelers can land closer to their destination while potentially reducing the cost of charter flights with lower fees and fuel prices. 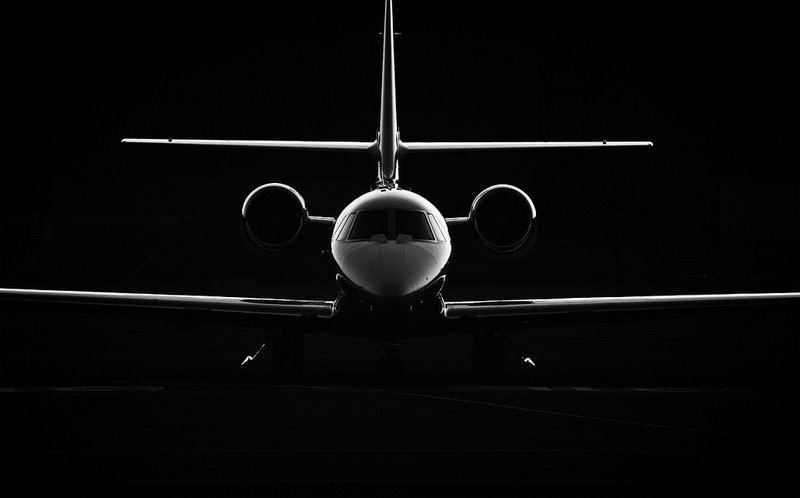 Our jet charter services extend around the world and available to you anytime, anywhere. Book your next private flight to Dallas or anywhere around the world with added peace of mind. Call (888) 987-JETS and rent a private jet to Dallas, TX. Private flights are the most comfortable, stylish, and stress-free way to travel to/from Dallas, TX. Enjoy 24-hour air charter services available at Love Field (DAL), Dallas Executive (RBD), Addison Airport (ADS), and more than 30 airports within 50 miles of the city’s central business district. We can also arrange seamless connections with first-class flights at Dallas/Fort Worth International (DFW). Check out some of the most popular private airports in the area. Our air charter services include helicopter flights between airports and helipads in the area. We can arrange executive helicopters for business meetings, conferences, and other events, as well as leisure travel between attractions or resorts. Private Jets Dallas has access to thousands of private planes, allowing you to choose the perfect twin engine plane, business jet, or luxury plane to match your flight, including traveling with pets, smoking in the cabin, medical flights, re-locations, and more. Request a free quote for private jet charters in Dallas and our brokers will present a variety of options to fit any budget—rent a cost-effective aircraft such as a Piltaus PC-12 or King Air 90, hire midsize jets for cross country flights in a Citation X or Challenger 604, or charter a corporate jet in Texas, including a Gulfstream G650 and Boeing VIP airliners. 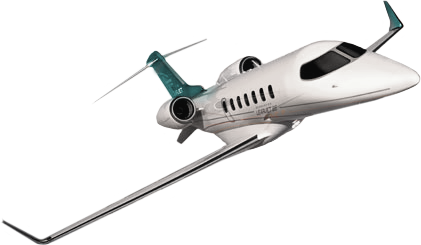 Some of the most frequently request charter planes include Light Jets (Citation CJ, LearJet 45/75, Phenom 100); Mid & Super Midsize Jets (Falcon 50, Hawker 800 XP, Gulfstream G280); Heavy Jets (Challenger 600, Gulfstream G4/G5, Falcon 900); Long Range Jets (Falcon 7X, Global 7000/8000, Gulfstream G6); and Airbus, Boeing and Embraer regional and VIP airliners for group charters of up to 150 passengers. 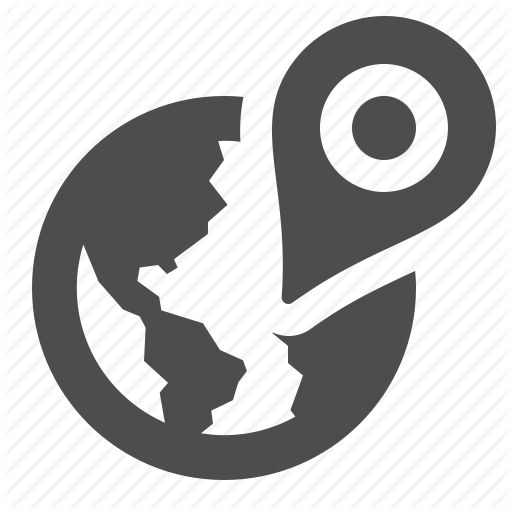 Planning a one-way flight to the area? Flying between homes? Moving the family to Texas? Ask about one-way flights and empty leg specials! Request a Quote or give us a call at 1-888-987-5387 to speak with one of our Dallas Jet Charter brokers. Our aviation services cater to a variety of executive & luxury travelers, and we are committed to arranging the best private flights to/from Dallas, TX without cutting corners regarding your privacy, safety, or comfort.